Omnitrans customer Jennie Aceves loves to travel, from daily trips around the city to exploring the world. Her favorite experience was a trip to Guatemala where she worked for a time as a missionary. When her car broke down two years ago, Jennie decided it was just too expensive to buy and maintain another vehicle. 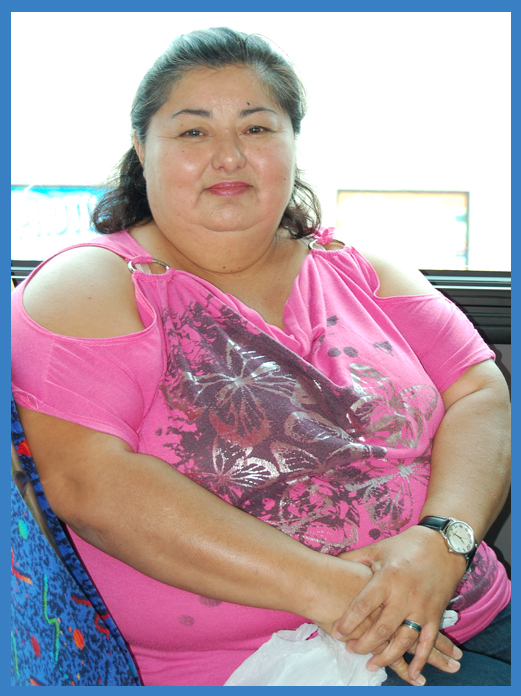 She was comfortable with public transit and had been riding Omnitrans off and on since she was in high school simply because it was so convenient. Making the switch to being a full-time rider seemed the obvious choice. She would still be able to easily get to all her normal destinations and for much less than it used to cost her in gas! This entry was posted in Rider Profile, Uncategorized and tagged bus transfers omnitrans, omnitrans, omnitrans bus rider, omnitrans news, omnitrans xcelsior bus, rider profile omnitrans. Bookmark the permalink.